Self-care is a full time job, yet many health care professionals are too busy navigating the needs of others, to attend to their own health. For one enriching week the tables will turn. 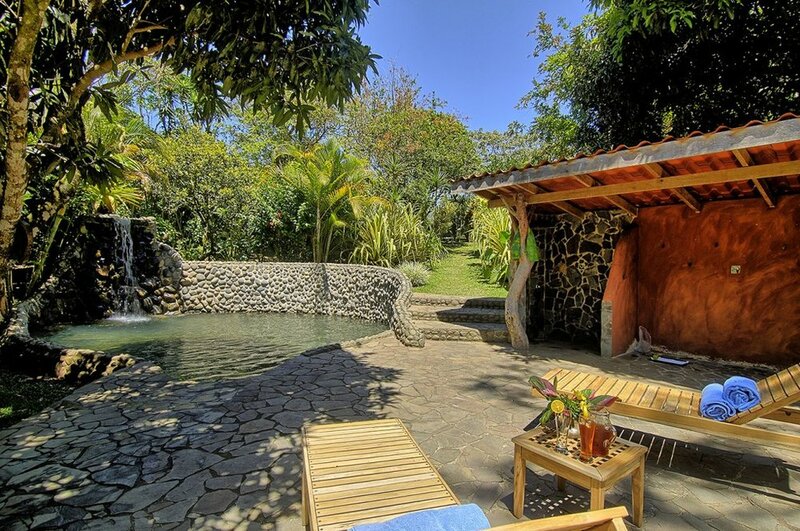 Medical practitioners will retreat to the beautiful Pura Vida landscape of Costa Rica to experience first-hand the unique gift and opportunity of enhancing health through self-care. We hope you return home refreshed, carrying with you a new set of low-tech high-yield tools for health. The retreat is designed to be experiential and educational, to empower each of us to be better examples and teachers of self-care. We will delve into the powerful and restorative practices of yoga, meditation, nutrition, and energy medicine, meeting each person where they are. We will explore eight fundamental and prevalent obstacles to optimal health today and learn how to turn each of them into opportunities for healing. intelligence. 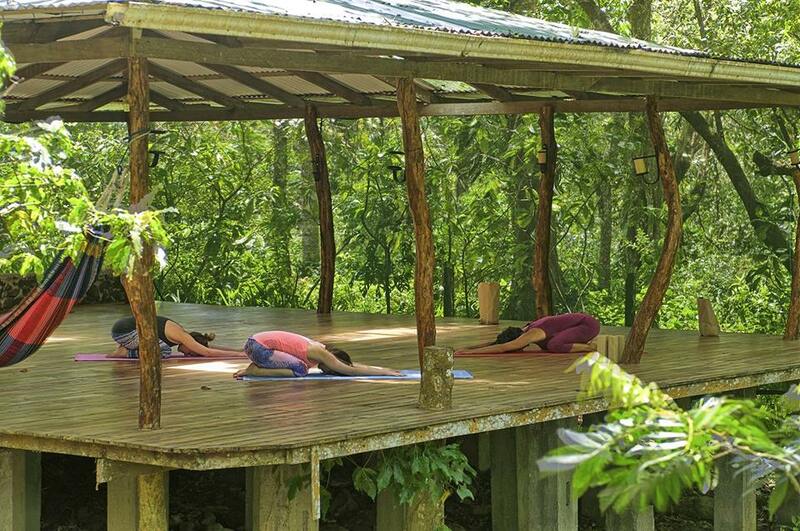 We look forward to joining together with other health care professionals to share our collective wisdom and talents and to nourish and refresh our minds, bodies, and spirits in an incredible natural setting with tropical plants and the sounds of nature. Mystica www.mysticacostarica.com [create links] is nestled on the edge of the forest amongst rolling hills that overlook lake Arenal and its majestic Volcano. I will be Co-Leading this retreat along side Heather Tallman Ruhm, MD www.drtallmanruhm.com and www.thebiomedcenterne.com an experienced clinician and teacher who embraces a bioregulatory approach to medicine. Self-care energy workshops will be lead by Michelle Earnest, NP www.energymedicineforyou.com advanced practitioner of Eden Energy Medicine and yoga will be instructed by Lori Myles-Carullo www.lorimylescarullo.com, professional counselor, integrative healing practitioner and yoga teacher.